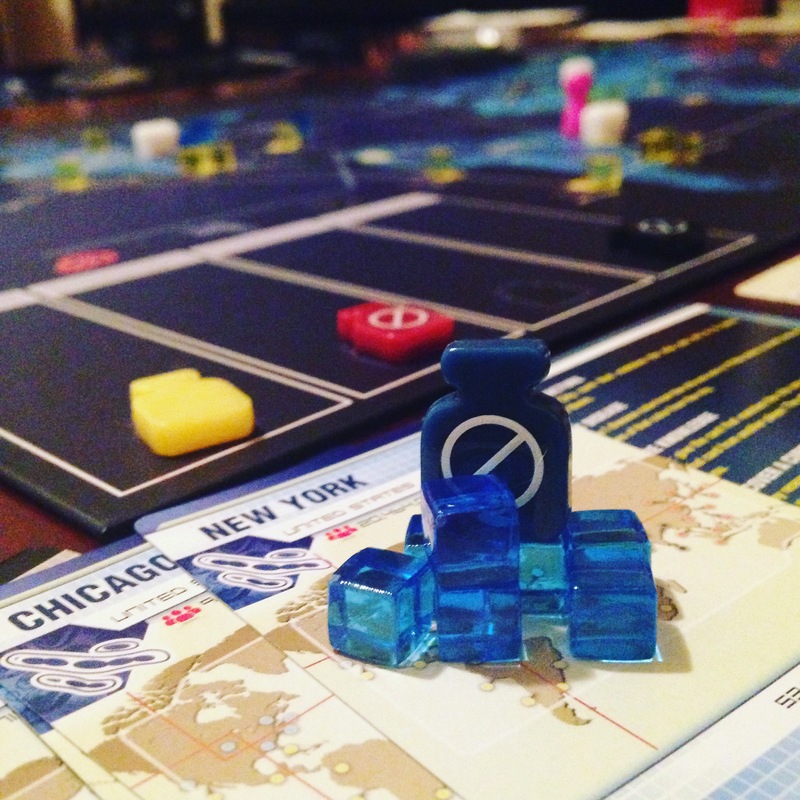 PANDEMIC LEGACY Part 1 [Gayme Night Plays] SPOILERS! 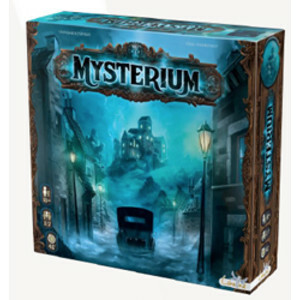 Another New GAYME NIGHT Review with Carl Li & Jaysen Headley featuring MYSTERIUM by Libellud & AsmOdee Games! If you are a fan of the classic games such as CLUE, or the modern classic DIXIT, you have to check this game out! Another New GAYME NIGHT Review with Carl Li & Jaysen Headley featuring EPIC Card Game by White Wizard Games!